The Rolex Air King is a perennial favorite in the Rolex line, and has always been a handsome watch at an even more handsome price. What is not so well known is its history and how it first came about. It’s an interesting story and bears repeating here at the Swiss Wrist Blog. 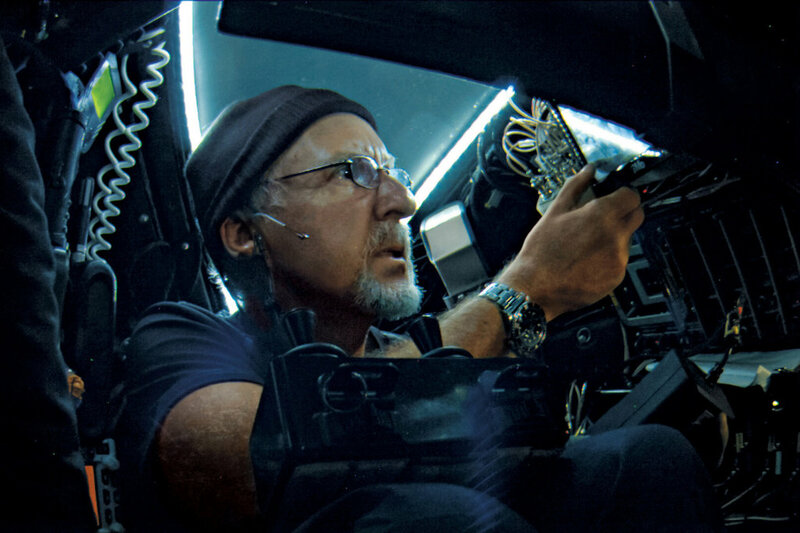 We first covered James Cameron's dive back in the blog post, Rolex From The Top Of The World, To The Bottom Of The Ocean. Part 3 but that was prior to the announcement of the new 3D movie release in connection with his historical dive some 2 and a half years after the dive.